Create your very own #NASCARPlayoffs driver by combining a driver’s head and another’s face. Not responsible for any nightmares. Whose head? 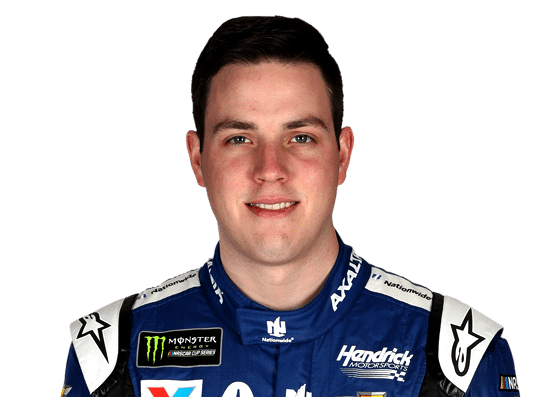 Aric Almirola Ryan Blaney Alex Bowman Clint Bowyer Kurt Busch Kyle Busch Austin Dillon Chase Elliott Denny Hamlin Kevin Harvick Jimmie Johnson Erik Jones Brad Keselowski Kyle Larson Joey Logano Martin Truex Jr.
Whose face? Aric Almirola Ryan Blaney Alex Bowman Clint Bowyer Kurt Busch Kyle Busch Austin Dillon Chase Elliott Denny Hamlin Kevin Harvick Jimmie Johnson Erik Jones Brad Keselowski Kyle Larson Joey Logano Martin Truex Jr.